Here are a few of my favourite things from December. There is no theme, just items I've adored through the month. There is also no order to my list. 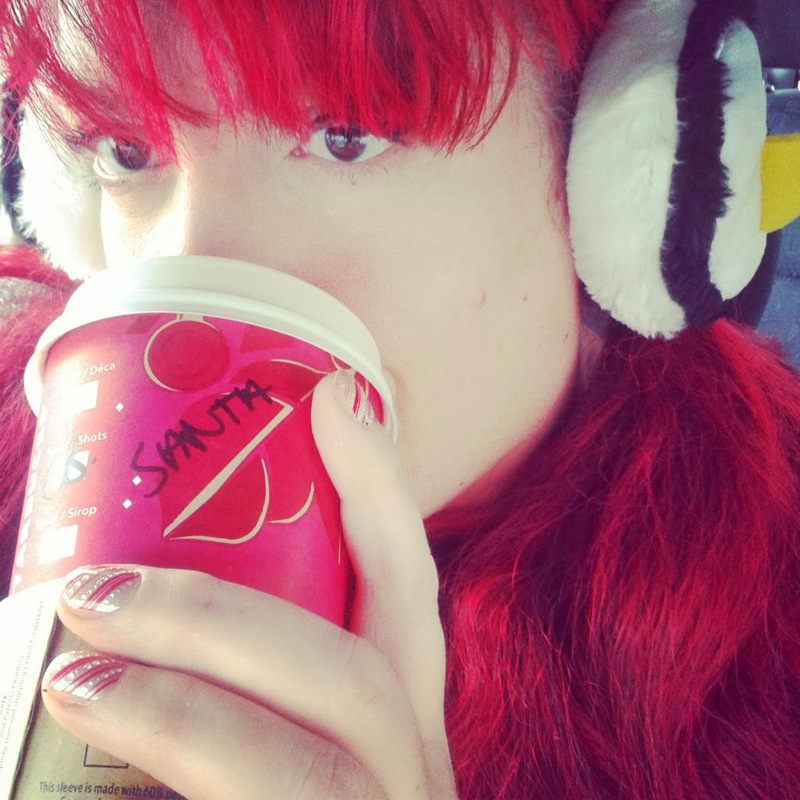 Starbucks Eggnog Latte in a festive red cup. Far and away my favourite Christmas drink from Starbucks, followed by the Chocolate Orange Mocha - which with the whipped cream is like a meal on its own. 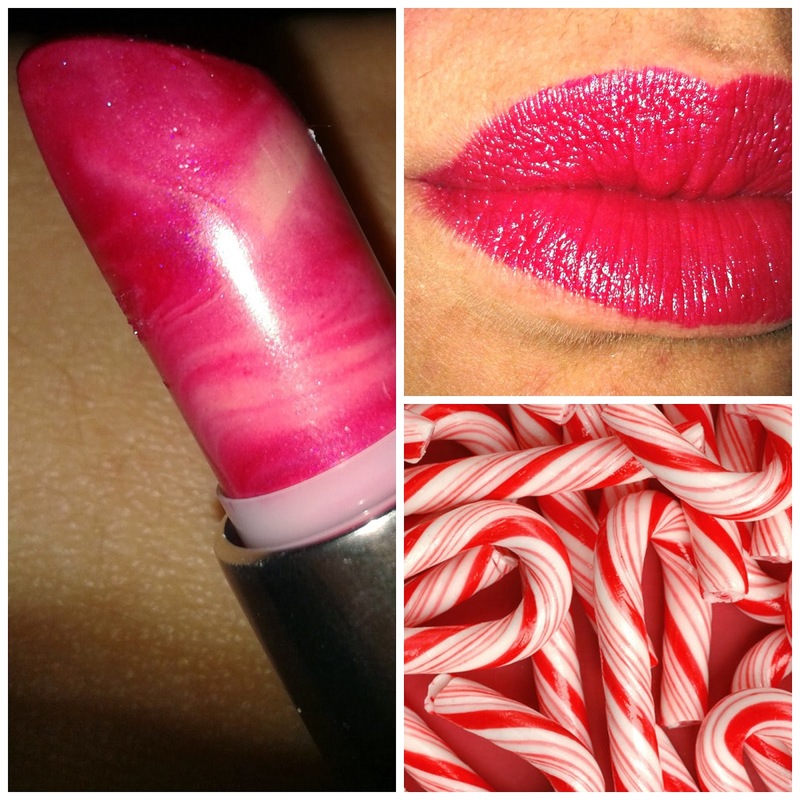 Fushia Fever lipstick by Avon. This is a product not currently on sale in the brochures, I got it during the Summer however it wasn't quite right. Once Winter kicked in it's mosturising nature cut out the need for extra lip balm application. 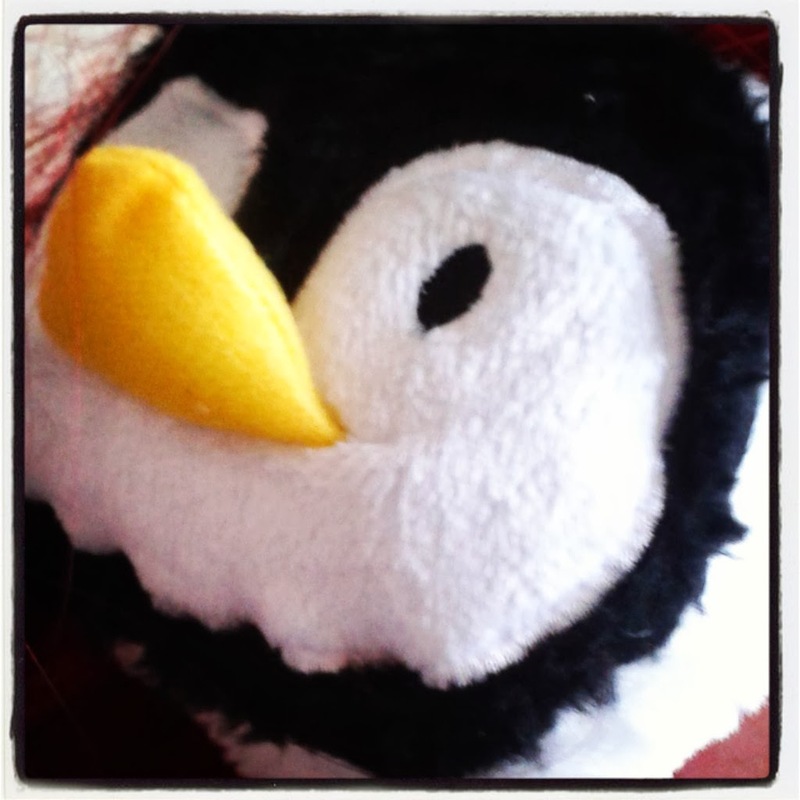 Penguin earmuffs. I found these on a stall in York when I had the most horrendous ear ache. I pretty much wore them constantly inside and outside for two weeks. So comfy. My Far and Away Exotic perfume. It is a great blend using Morrocan inspired spices. If you have smelt the original scent this is much less talcy, with notes of cinnamon, cardamom, cloves and anise. Perfect for winter and Christmas. I wore this everyday in December. It lasted all day without feeling the need to use a spritz to refresh. 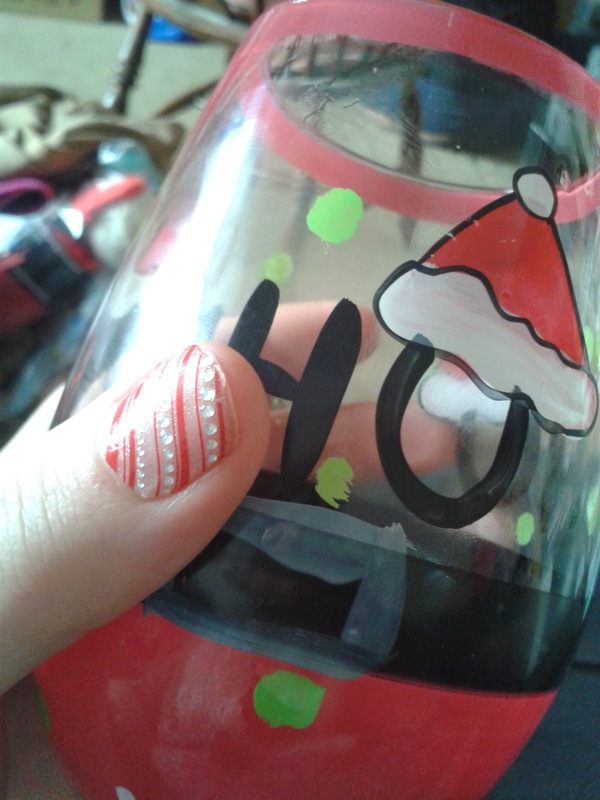 Ho Ho Ho glass. This thing is amazing. Perfect for soft drinks and wine alike. Loved it! Now to find a safe place for it until next year.